Enjoy 66 acres of family fun at Disney’s Blizzard Beach Water Park! It’s the best way to play during Florida’s summer days. 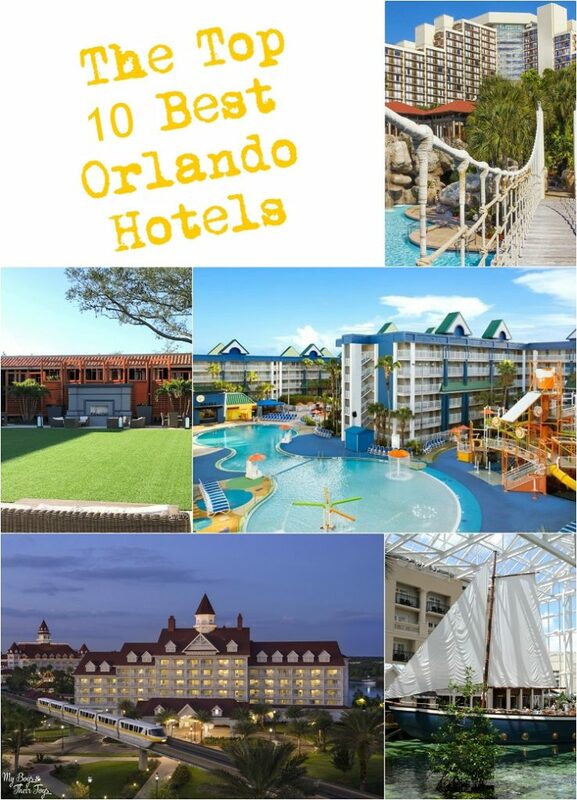 We planned a visit to the Orlando water park for some fun in the sun. 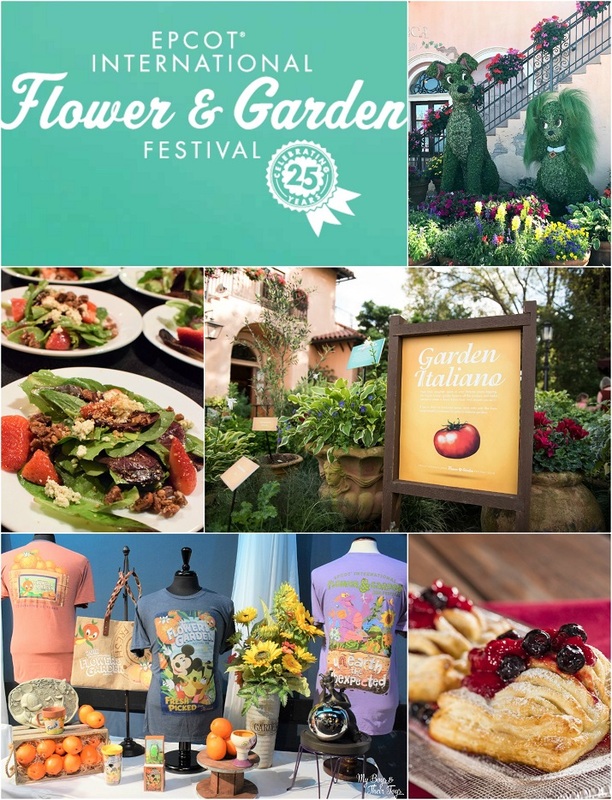 We’re sharing all our favorites in the post below – including foodie finds! Must-haves for visiting the park include a beach bag with sunscreen, water bottles, and towels. 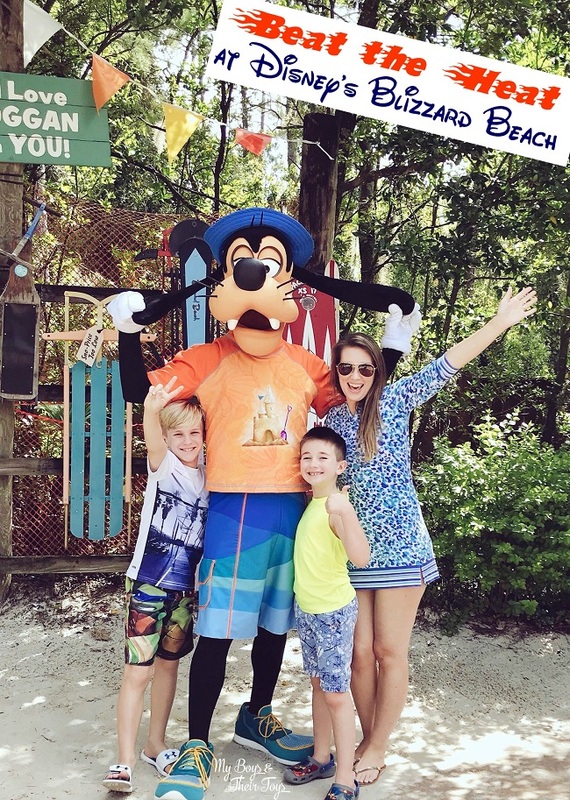 (You can rent towels if you forget) Begin your day with a photo opp with one of Mickey’s pals! Then make your way through the park to find some seats. We recommend getting there right as the park opens for the best seats! We found some partly shaded chairs in front of the one-acre pool at Melt-Away Bay. Downhill Double Dipper – Side-by-side racing water slides that begin 50 feet high on the slopes of Mt. Gushmore and plunge riders along a hilly 200-foot-long course at up to 25 miles per hour. Teamboat Springs – The world’s longest family white-water raft ride takes six-passenger rafts down a twisting, 1,200-foot series of rushing waterfalls. Snow Stormers – Three flumes descending from the top of the mountain and following a switchback course through ski-type slalom gates. Melt-Away Bay – One-acre pool at the base of Mt. Gushmore and fed by “melting snow” waterfalls. Cross Country Creek – A one-mile lazy creek circling the entire park! 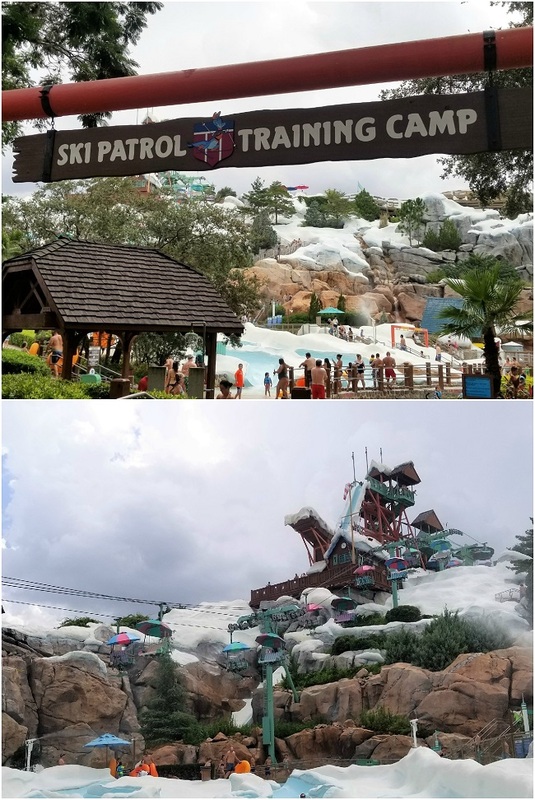 Ski Patrol Training Camp – Designed for pre-teens with a T-bar drop, crinkle slide and a challenging ice-flow walk along slippery, floating icebergs. Cool Runners is the camp’s twin inner tube slide. We recommend Lottawatta Lodge which has just about everything you could want from healthier options like rice bowls and salads to pizza and burgers! 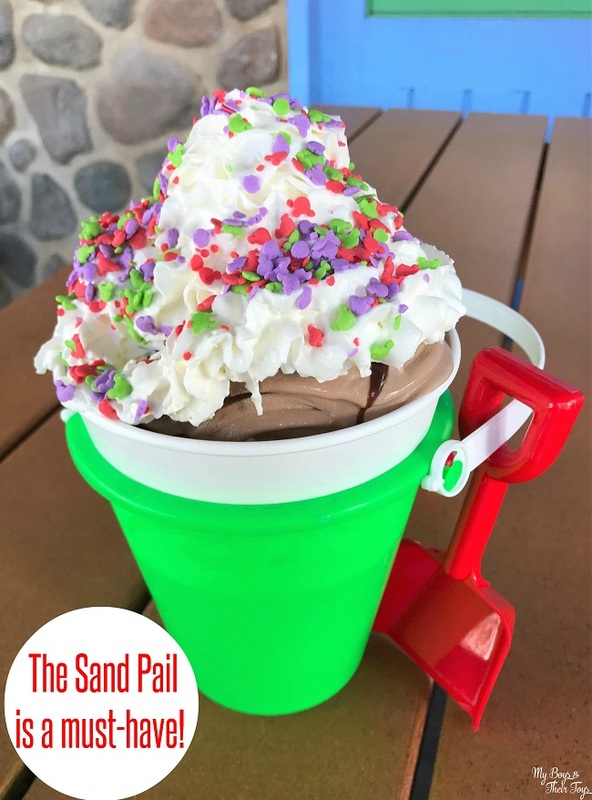 Don’t forget the Sand Pail which includes soft-serve ice cream Waffle Pieces, Sprinkles, Cookie Pieces, Hot Fudge, Caramel Sauce, Whipped Cream and a Cherry – it’s HUGE and could definitely feed a family of four! For Blizzard Beach ticket prices, park hours and more, head to their website. This was no doubt the perfect send off to the end of summer! We had such an amazing time and look forward to our next visit. I would love to visit this place! Your lovely family pics inspires a lot. 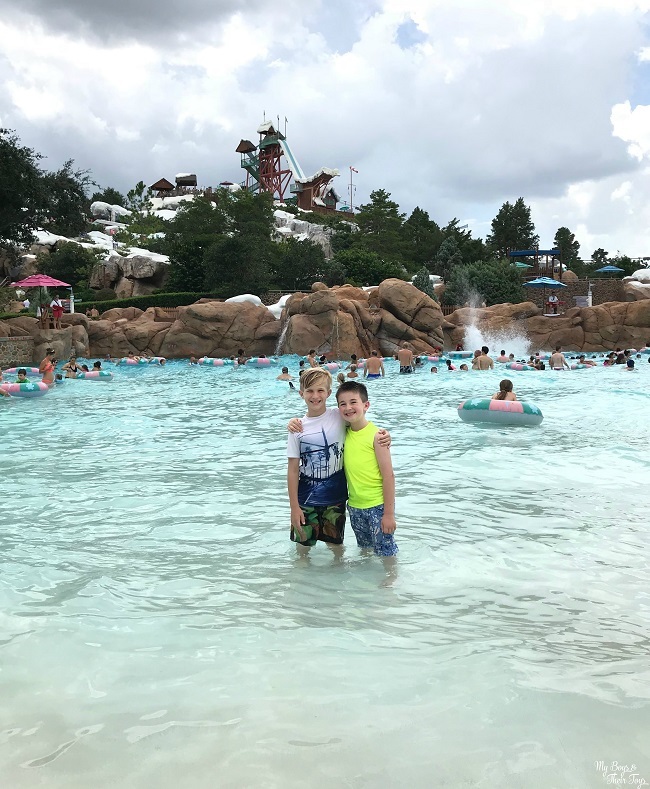 We love Typoon Lagoon and looking forward to a trip to Blizzard Beach soon! I’ve got to pay more attention to the maps, I didn’t even know this was at Disney! My daughter would love this!